The power of magic jewels is in your hands! Switch and match 3 or more jewels to walk through more than 150 levels in this completely new hit puzzle adventure. Jewels Saga is an addictive and delicious adventure filled with colorful gem crunching effects and well designed puzzles for you to play in subway time! 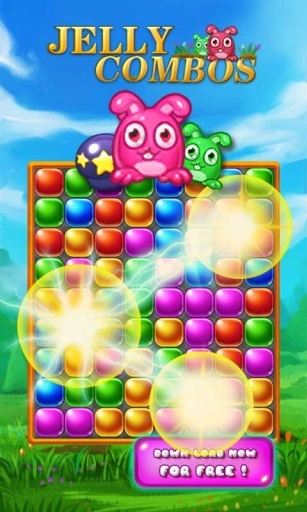 With candy style jewels to smash and eliminate in each level, Jewels Saga is twice the fun but familiar to play. So let's get started to crush now!